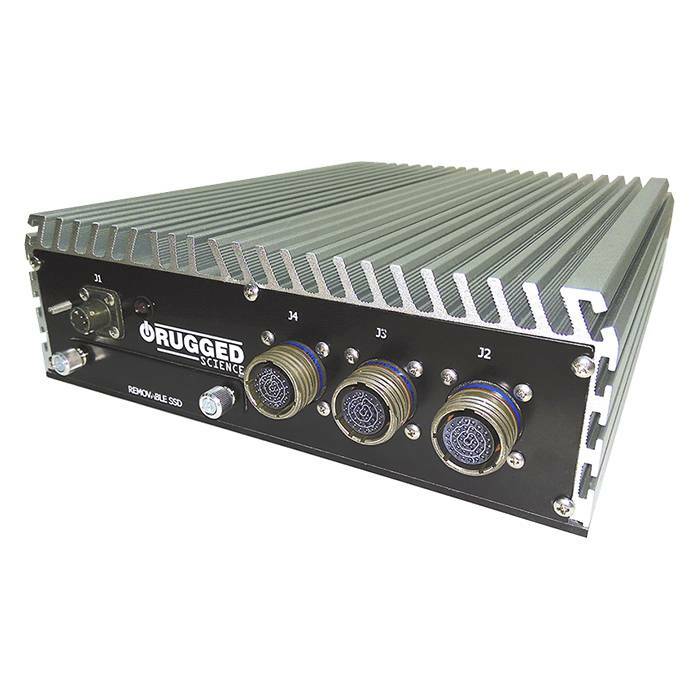 Powered by Quad Core 3rd Gen Intel® Core™ i7 Processor (6M Cache, up to 3.30 GHz), MilPONS 1100 (MIL-PONS-V8610C-7-08-080-PW, part number 1001RS0001) integrates 2 GbE LAN, 4 GigE PoE+ ports, and one PCIe x16 expandable slot. With maximum dual channel 16GB memory, DVI-D/HDMI and VGA triple display, two 2.5” SATA 6Gp/s HDD/ SSD, one SATA 3Gp/s SSD/ HDD supports SATA DOM, one of 2 Mini PCIe supports SIM card for WiFi, 3G/GPRS, and still keep outstanding thermal design for -25 degree to +70 degree Celsius industrial operating temperature range. MilPONS 1100 provides 2 fully integrated Gigabit Ethernet interfaces for either 1000 Mb/s or 10/100 Mb/s operation rates by each and jumbo frames up to 9018 bytes. 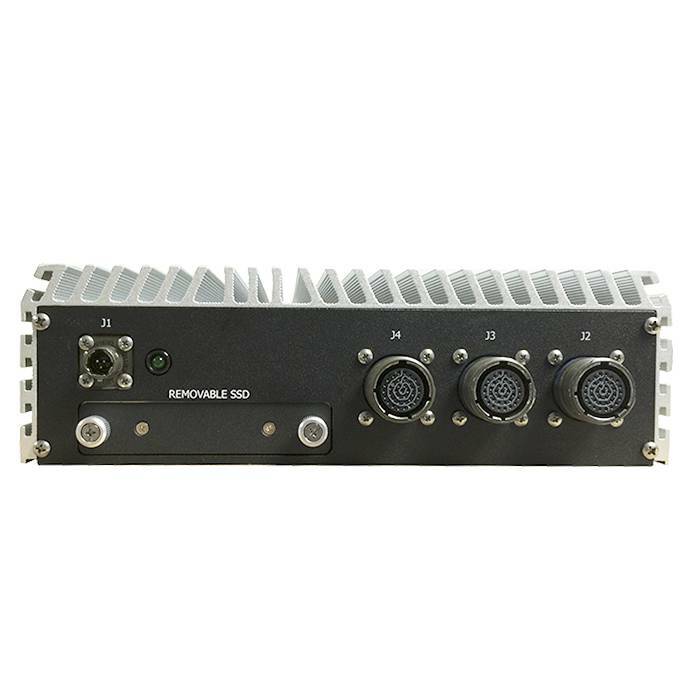 Enabling accurate time synchronization, wake-up function, and boot up through the extensible firmware interface (PXE), MilPONS 1100 (MIL-PONS-V8610C-7-08-080-PW, part number 1001RS0001) integrates full power management functions to optimize voltage efficiency. 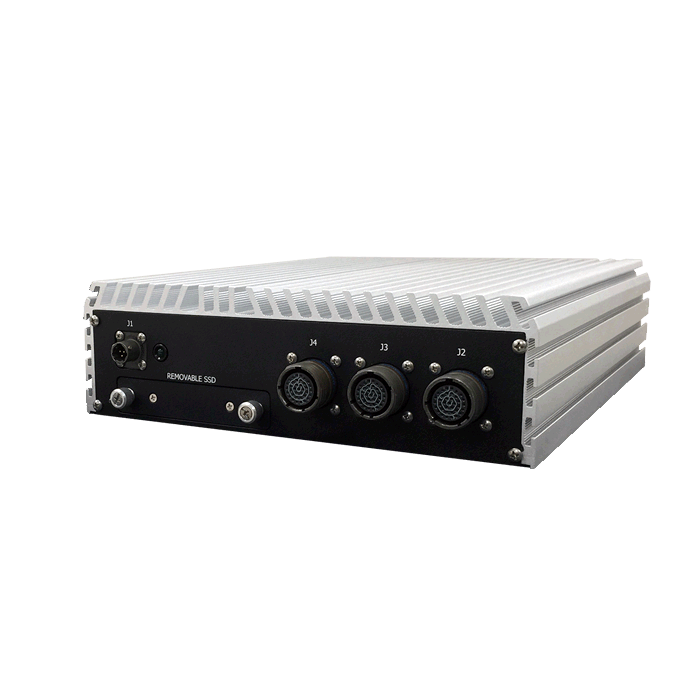 Empowering 4 GigE IEEE 802.3at PoE+ ports, MilPONS 1100 is the ideal option for GigE cameras required efficient power supply and distances connection. Improving network traffic load-balancing by optimized parallel and pipelined architectures, the 2 gigabit Ethernet controllers of MilPONS 1100 enables a smooth network traffic loading for most demanding occasions. MilPONS 1100 is designed for machine vision, intelligent automation, intelligent manufacturing system, automation networking communication, IOT (Internet of Things), and process control applications.